"Lama" is Tibetan for "none above." It is a title given in Tibetan Buddhism to a venerated spiritual master who embodies the Buddha's teachings. Note that not all lamas are rebirths of past lamas. One might be a "developed" lama, who is recognized for his or her advanced spiritual development. Or, one might be a sprul-sku lama, recognized as the incarnation of a past master. 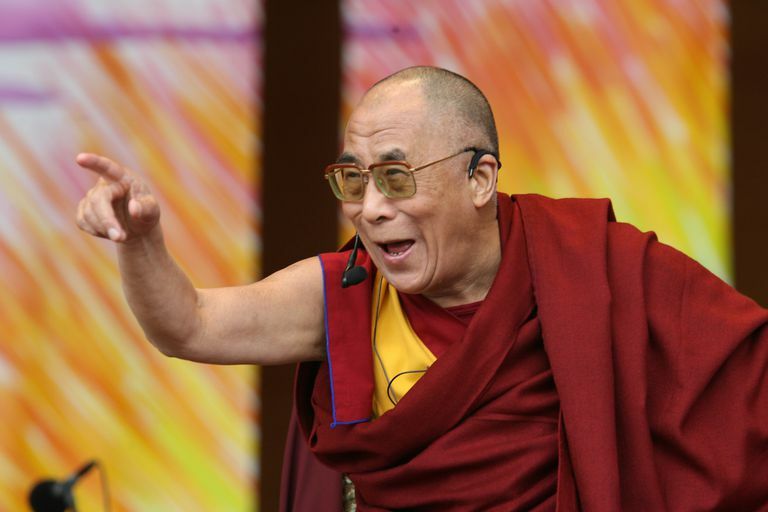 In some schools of Tibetan Buddhism, "lama" designates a tantric master, in particular, one with authority to teach. Here "lama" is equivalent to the Sanskrit "guru." In the West people sometimes call all Tibetan monks "lamas," but that is not the traditional way to use the word. Of course, the most famous lama is the Dalai Lama, an important figure not only within the religion but also in world culture. What Is a Sutra in Buddhism?